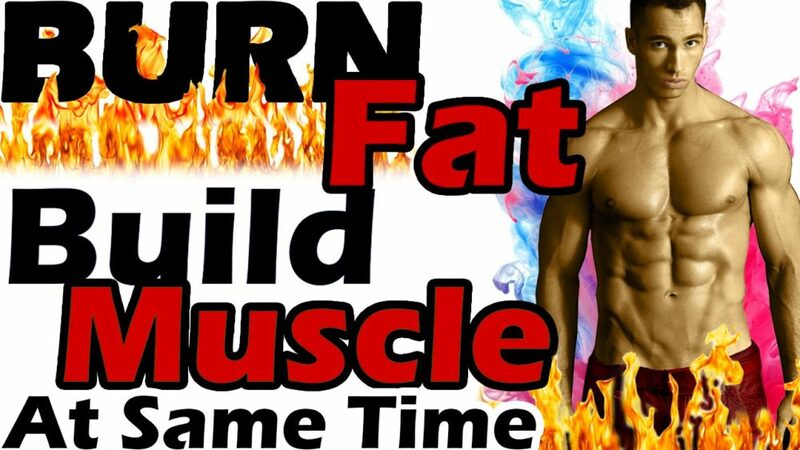 To get rid of unhealthy fats, you need to build muscle and burn fat at the same time. 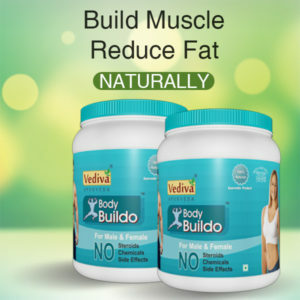 Keeping your body fat within the recommended range is important in staying healthy and avoid many of the health risks associated with having excess body fats. There is then the need to burn fat and lower your body fat percentage. You can’t get rid of all the fats though since they are essential for the normal functioning of the body. You can just reduce the unhealthy fats. Visceral fat is the most dangerous since it can coalesce around internal organs like the heart and lead to cardiac arrest and stroke. It has also been associated with the risk of developing diabetes and breast cancer. Lifting heavy weights is the faster way to burn fat and build muscle. Growing lean muscle may be the solution to your weight loss goals. Strength training is more effective in burning fat and losing weight than most aerobic activities since it is more intensive and burns more calories per workout session. Do not, however, rush to carry heavier weights. The form is more important in getting results and avoiding injuries. Start with small weights and gradually increase them as your strength grows. 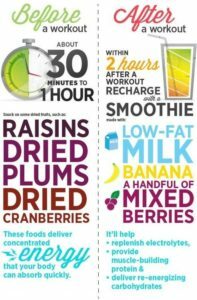 Pre-workout nutrition is important in giving the energy to give 100% in your workouts and build muscle. A pre-workout meal should be fast-digesting carbs to give you enough energy just when you need it but not to make you bloated and sluggish at the gym. Post-workout is equally important since it determines the gains you get from your workouts. It should consist of a healthy portion of carbs, proteins, fruits, and vegetables with essential minerals and vitamins needed for electrolyte balance. The food you consume should stimulate weight loss and muscle building. You need to replenish the glycogen stores that get depleted while you are working out and consume enough proteins to help in muscle growth. A diet rich in lean proteins will help you burn fat, build muscle and lose weight. Instead of one large meal which makes digestion difficult and slows down your metabolism, break down your meals in small servings throughout the day. This regulates your sugar and energy levels and prevents you from overeating since you are always full. Drink plenty of water between your meals and snack on fruits to keep the hunger pangs which make you vulnerable to unhealthy eating habits at bay. Your muscles grow while you are resting. Testosterone, the hormone responsible for muscle growth, is released during your sleep and staying up all night long could be reducing your gains. Get at least seven hours of uninterrupted sleep every night. Sleep deprivation lowers your blood sugar leading to lethargy the following day which affects your ability to work out effectively and also makes you more prone to eating junk food.